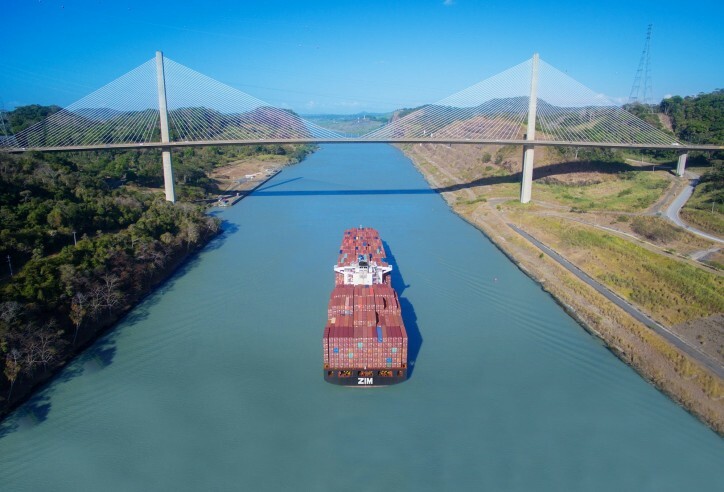 ZIM Integrated Shipping Services announced Wednesday that it has signed on as a member of TradeLens, a blockchain-enabled digital shipping solution jointly developed by A.P. Moller - Maersk (MAERSKb.CO) and IBM (NYSE: IBM). TradeLens uses blockchain technology to enable trust between multiple trading partners – from carriers to freight forwarders, customs officials, port authorities and more -- when transacting in a digitized global trade documentation process. TradeLens ecosystem members get a single shared view of a transaction without compromising details, privacy or confidentiality and can collaborate more efficiently and with greater certainty through real-time access to shipping data and shipping documents. As a leading carrier in the global container shipping industry, ZIM has a corporate vision to promote technological innovation in all aspects of its operations. By joining TradeLens, ZIM can continue its push toward digitizing its processes to enable efficiencies and cost savings to the company and the customers by enabling greater transparency and more efficient processes. Eyal Ben Amram, ZIM CIO: “We are very pleased to join TradeLens, as part of our vision to be at the forefront of digital innovation in shipping. ZIM endorses a proactive approach of promoting and investing in innovative digital solutions, such as the pioneering blockchain-based electronic Bill of Lading initiative, in collaboration with Wave Inc, and the recent investment in Ladingo, a ground-breaking e-commerce solution”. More than five million shipments have been recorded on TradeLens to date by more than 60 network members and 100 total ecosystem members. ZIM is expected to begin contributing data to the platform before the end of 3Q 2019.